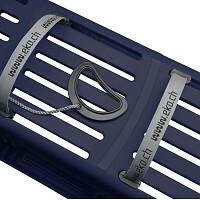 Quality Toboggan with functional design and superior construction. 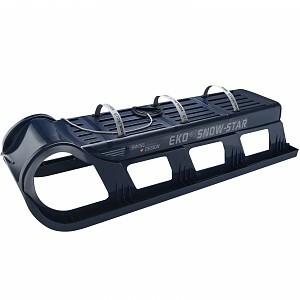 Stainless steel runners (CrNiTi 18/10) provide outstanding gliding and handling characteristics in all snow conditions. 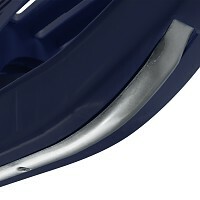 Rounded front, back and grips for additional safety. 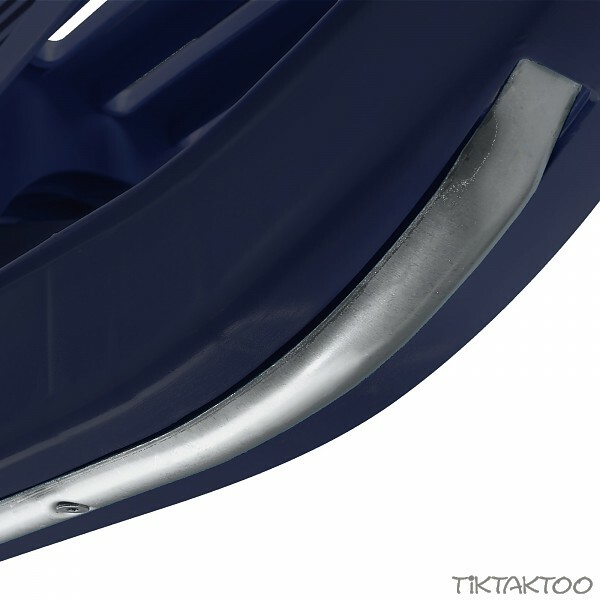 Temperature resistant up to -50°C.